The Pomeranian is named for a region that once included parts of Poland and Germany, but he is descended from the Spitz dogs of Lapland and Iceland. The Pomeranian is a proud, lively little dog. It is intelligent, eager to learn, very loyal to its family. The Pom is a wonderful companion and show dog. The breed’s docile temper and affectionate nature endear it to many. It is alert, inquisitive and active: one of the most independent of the toy breeds. Its liveliness and spirit make it well-liked by persons who do not usually care for toy dogs. If they are properly introduced they usually get along with other dogs and household animals without any problems. Poms make good little watchdogs. 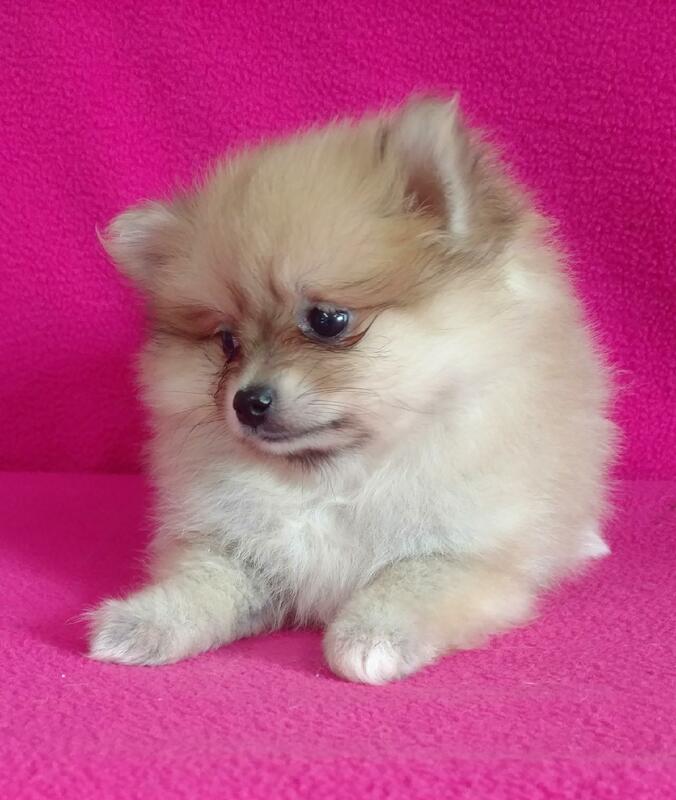 Poms are just one of the toy breeds TLC Kennel specialize in. Because of their small size, they usually come with some special care instructions to make transition easier on the puppy and it’s new family.